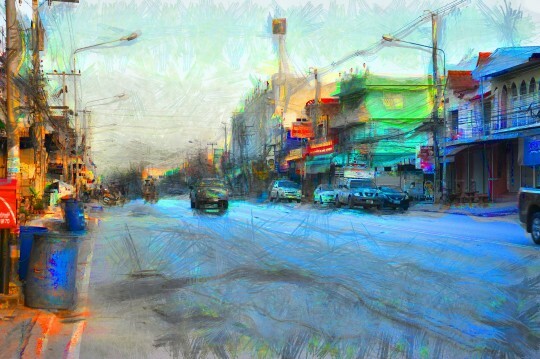 EZZL.art features powerful tools to help you archive and export your artwork and website data. We'll take a look at a couple of the features that help you manage your tangibles first. From with your artist website's admin panel, artists can create several different printed elements of artwork data. Artists can print what we call 'back-labels', which is a printable version of your artwork data which you can attach to the back of your artwork. This is handy for artwork that is hanging in a gallery, or artwork that artist may have in various shows and rotations. Artists can print display tags (front-facing) tags that can be used to display your artwork at fairs & festivals, or within galleries. 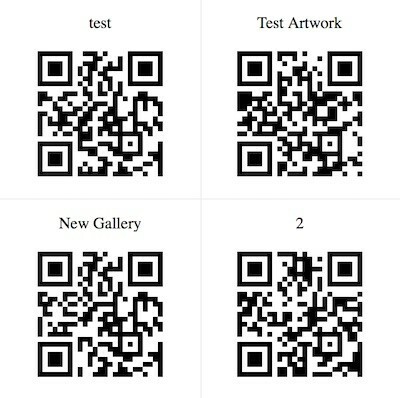 Print QR codes or Barcodes for easy scanning of artwork for purchasing.